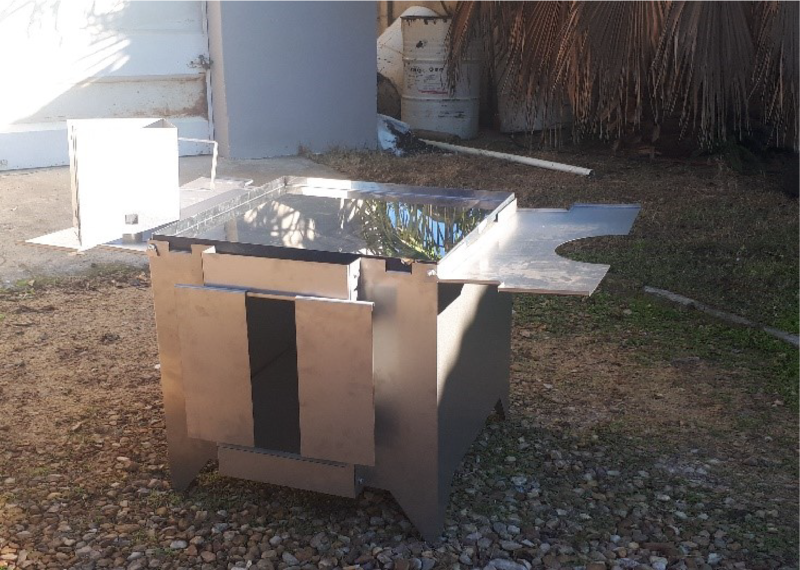 This stems from his invention of the Juvin Stainless Steel Cooking unit that is able to perform seven cooking functions – cooking, baking, frying, roasting, drying and warming – and provides clean energy by minimising the amount of firewood and charcoal required for these processes. 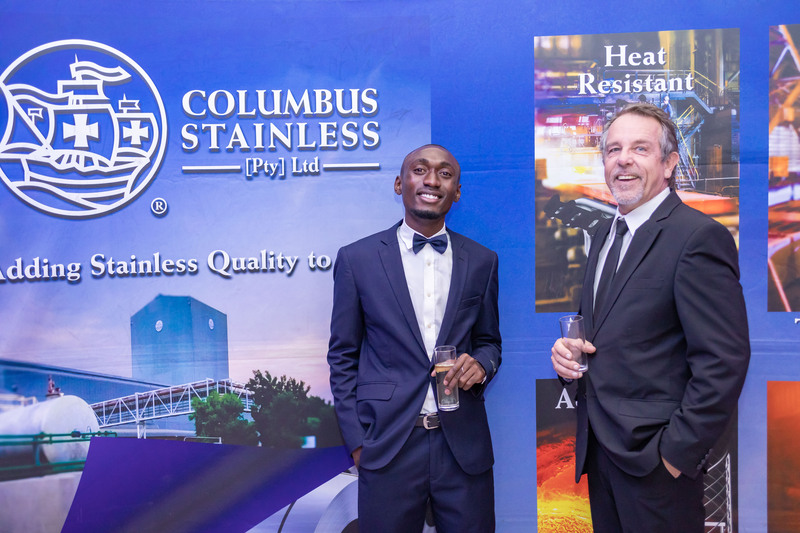 The R1.4-million grant from the Zambian Ministry of Youth and Sports is a massive boost to Nyendwa’s plans to establish a production facility in Lusaka for his stainless steel stove, as it will allow him to purchase high definition cutters and laser machines, to ensure a top quality final product. Looking back at his path to success, Nyendwa says some of the biggest challenges he faced include the fact that he was a full time student when he first started out, so it was difficult to complete his studies and run a business at the same time. He also struggled to find a local role model and mentor to guide and assist him. Fortunately, Sassda has been instrumental in assisting him with the establishment of his business and he has found the mentorship of Sassda Western Cape Regional Manager Michel Basson, invaluable in this regard. The two met when Nyendwa was given a chance to exhibit at the 2016 Copperbelt Agricultural and Commercial Mining Expo in Kitwe, where his Juvin stove caught the attention of Basson. Looking to the future sales of his product, Nyendwa says his company will create 200 jobs for young people in the factory as well as for marketers and distributors. His first target market will be Lusaka, where he will supply the Juvin stove into big stores like Game and Radiance. In addition, Nyendwa plans to gain representation across the SADC region in the next five to seven years via a network of sales agents and back this with exports to Zambia’s eight neighbouring countries. He is also looking to develop opportunities in the Indian and Chinese markets given their vast rural populations and the suitability of his stainless stove to meet the needs of people living in these areas, which makes it the perfect vehicle for eco friendly social and economic development.